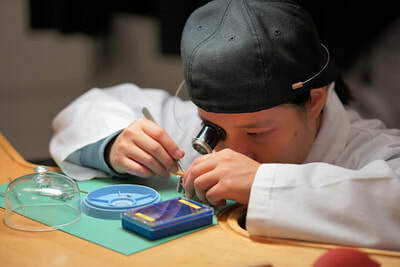 The K&H Watchmaking Competence Centre has been established to provide watchmaking courses that focus not only on after sales service, but which also encourage technical creativity, design and strong watchmaking fundamentals. 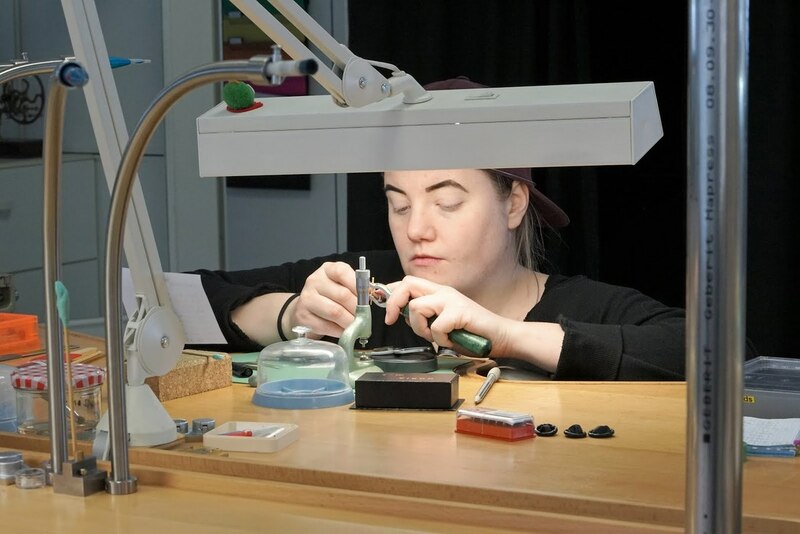 We are committed to excellence in teaching, our goal is to teach skills and principles fundamental to watchmaking and micromechanics. 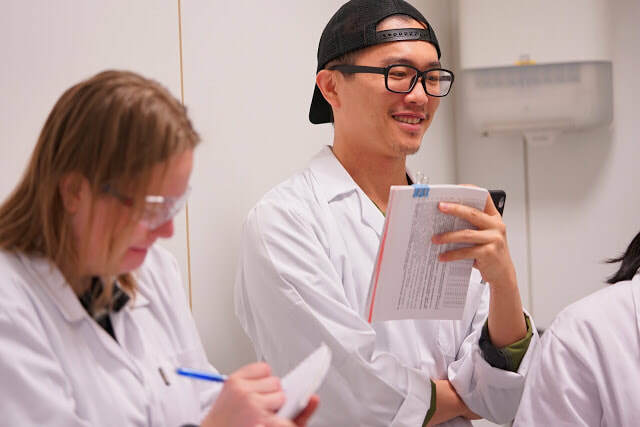 Once the student establishes these foundations, we encourage and guide them to explore their own technical creativity and innovation. In this way, students develop the skill, knowledge and confidence to face the ever-evolving watchmaking industry. As K&H is not reliant on corporate donations, we are afforded greater scope and independence to enhance the learning experience. 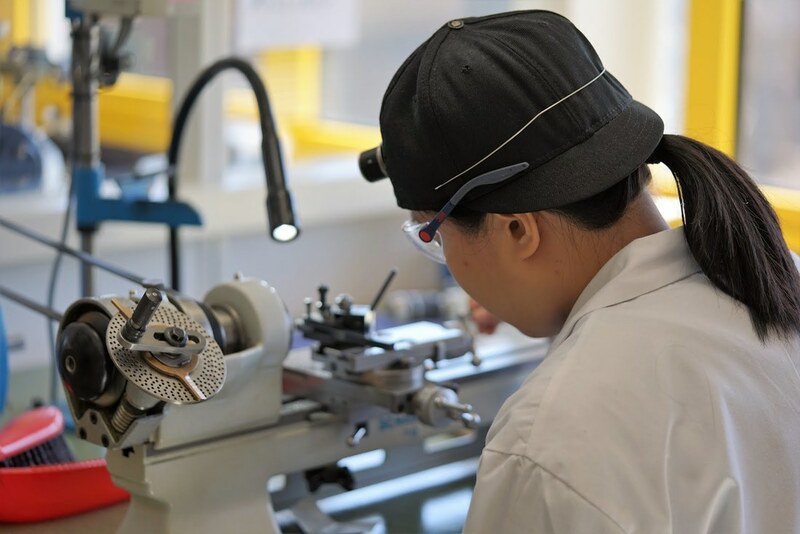 Therefore, K&H is able to achieve true autonomy in watchmaking education because it is a fully independent institution operated by highly skilled and experienced teachers. Our specialized program is now online, check it out! to apply please visit our application form. Meet our students on youtube KHWCC and get an insight of the school life. hands-on practice on the movement, how to restore and adjust them. 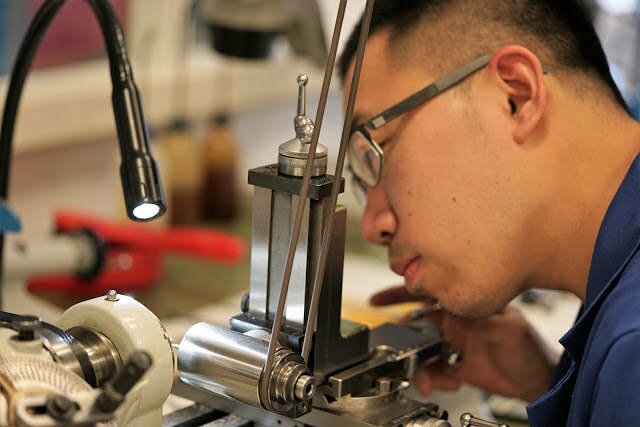 It is also a refresher course for watchmakers whom wish to refresh their knowledge on the column wheel chronographs. In this exciting workshop, Henrik Korpela will show you some of his secrets of great finishing techniques!